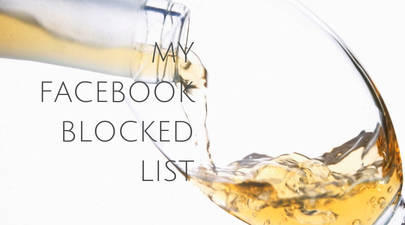 So if you're looking for the guides on how to find your blocked list on Facebook, this post got you covered. Continue below to see how to locate your blocked users on Facebook! 3. Click How do I stop someone from bothering me? 4. Click View All Blocked Users. That is how to find your blocked list on Facebook.